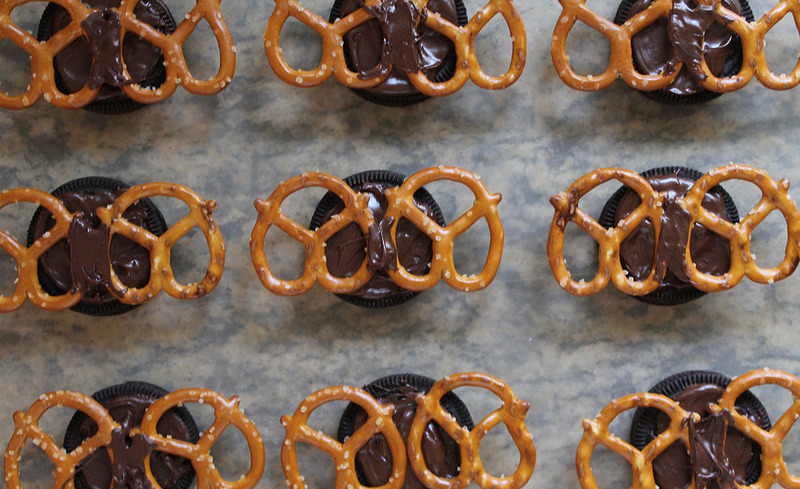 It only comes around once every four years…so that, in itself, makes it worth celebrating. Yes it’s Leap Year, and today is the date that we won’t have on our calendars again until 2020…February 29th! 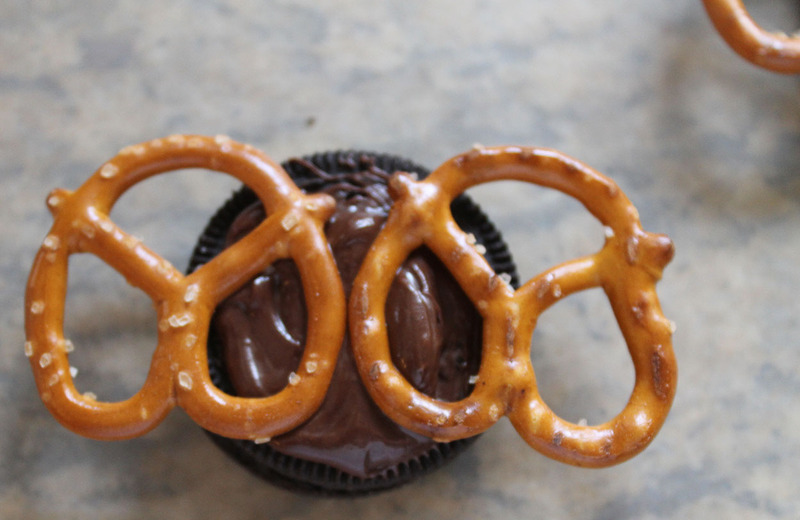 This fun snack will have everyone “leaping” for more! 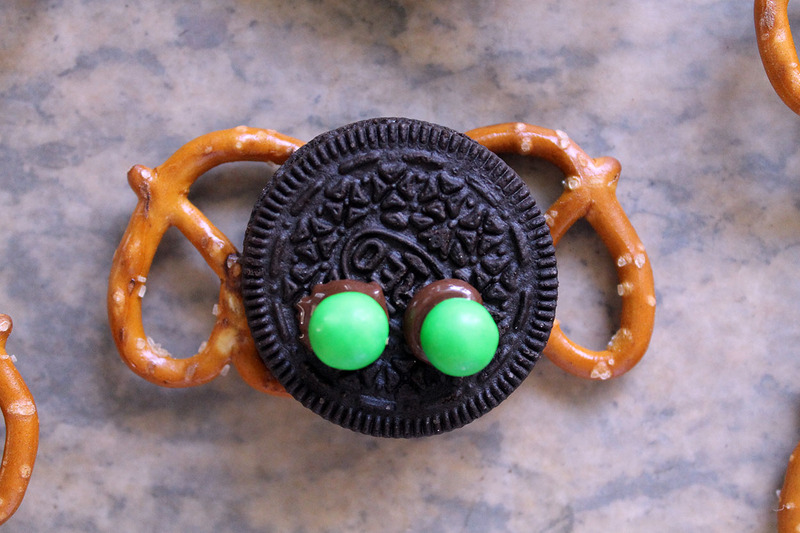 These frog cookies are simple to make with Oreos, pretzels, green candies, and melted chocolate. 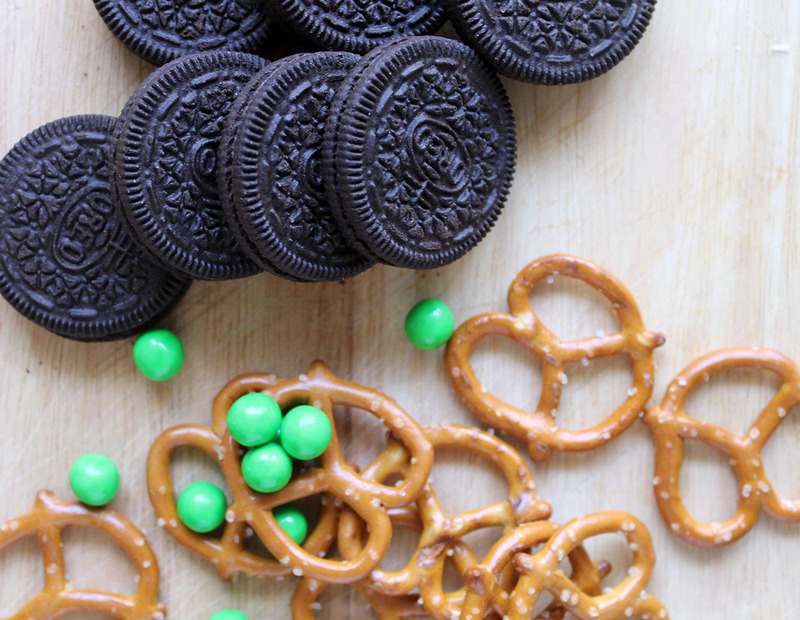 Attach two pretzels to one side of the Oreo using melted chocolate. Allow to harden. 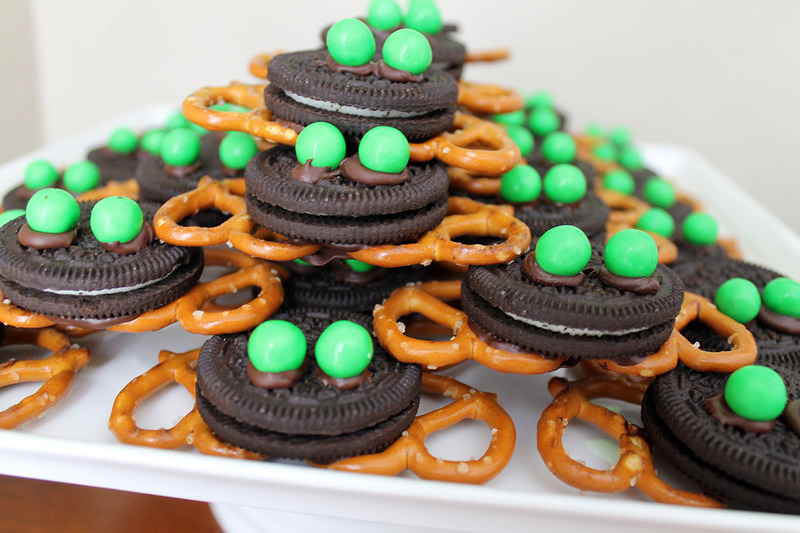 Turn the Oreos over, and attach two green candies for the eyes. 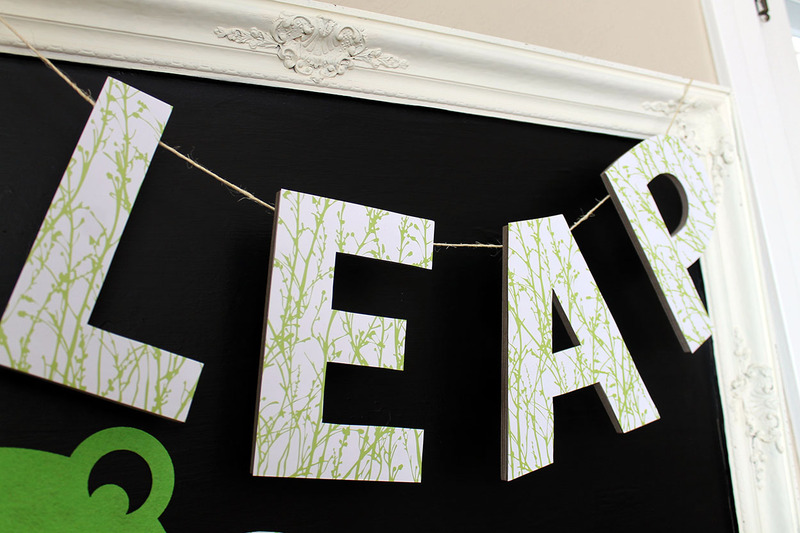 So cute and simple! 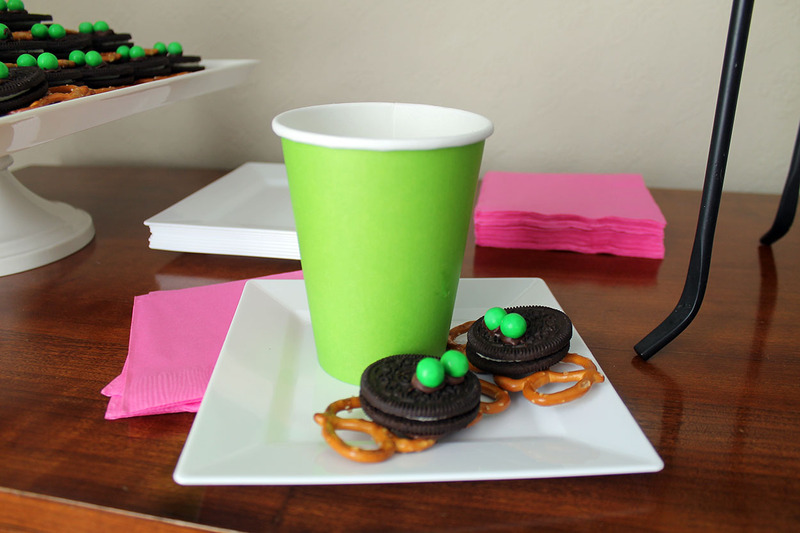 These frog cookies may leave you thirsty, though. 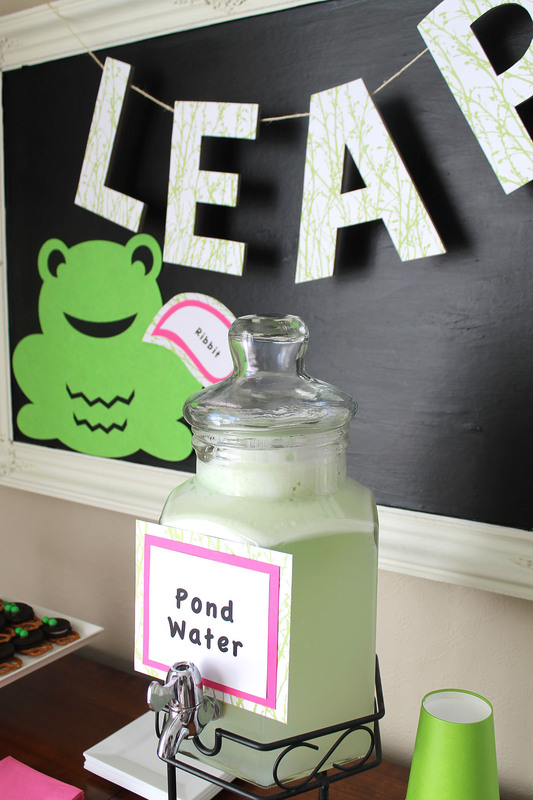 Pond water is perfect for washing down the cookies. 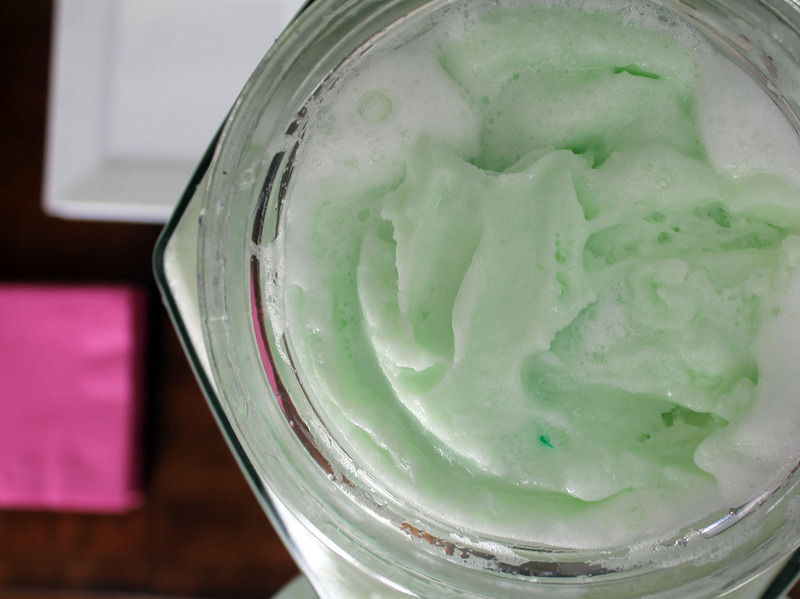 Mix together some lemonade, Sprite, and lime sherbet for a “leaping” good beverage! 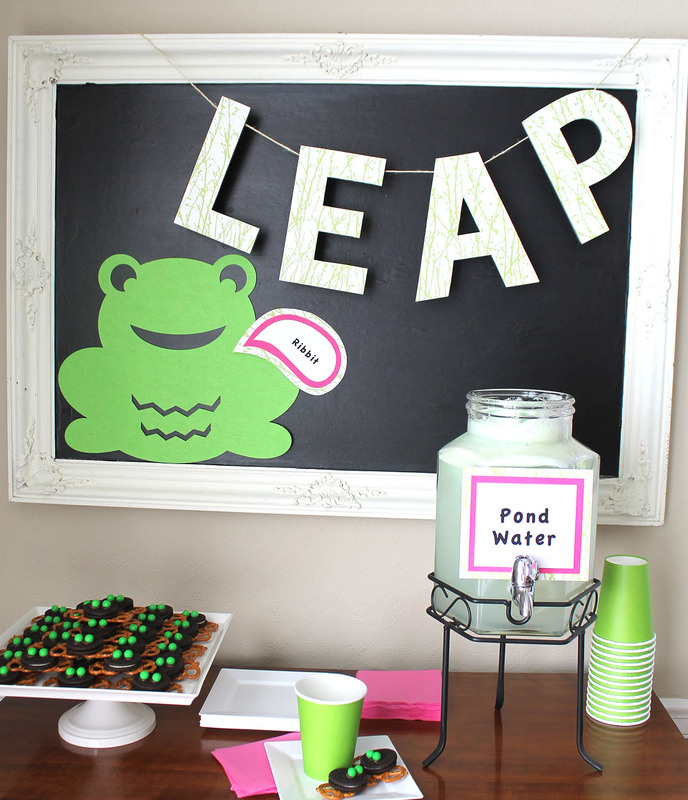 Now who wouldn’t love celebrating Leap Year with this fun and festive snack table! Great way to celebrate our extra day!